Shoes are not just a part of design, but also a part of your body language. The way you walk, and the way you move is dictated by your shoes. 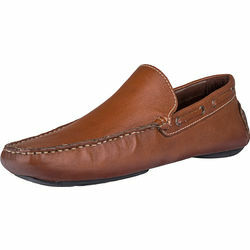 They are also the finishing touch for all outfits, and it is important to complete your look with the perfect pair. 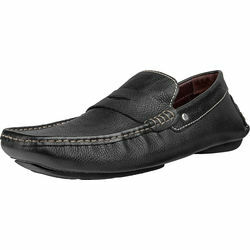 Owing to meticulous craftsmanship, Hidesign's footwear is a blend of refined style and functionality. 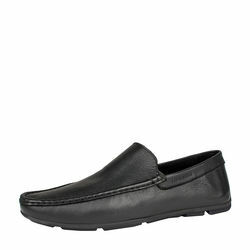 From slip-on moccasins, classic brogues and formal shoes to casual sandals, we offer the most comfortable and unique collection of leather footwear for men. Watch out for the Waikiki men's shoes - Made of Soweto and Maori leather, these moccasins offer extreme comfort, with poise. Their thermoplastic rubber soles will keep your feet happy all-day long. 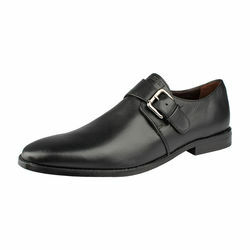 Meanwhile, the Saville Men’s Shoes, crafted in vegetable tanned Escada leather, let you suit up in style. 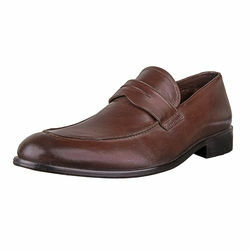 Being formal lace-ups that sport woven, mesh detailing at the back, these brown stunners are the stars of every party. Upgrade your workwear look with Hidesign's Henry, a pair of vegetable-tanned leather shoes. These lace-up brogues allow for movement all day long, with ease. Made from Cabo tan leather, with the lining of Tahiti leather and a tunit sole, these shoes will add a classic touch to your look. Crafted using Hidesign's vegetable tanned leather, the black Edward men's shoes also go perfectly well with formal attire. 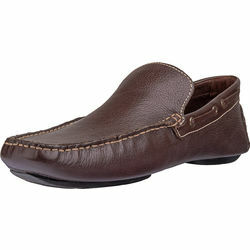 These slip-on moccasins are made using Escada leather, with a lining of Tahiti leather and a tunit sole. 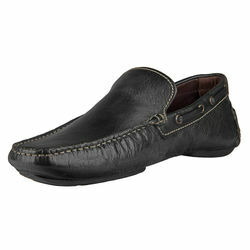 Go shop online on Hidesign.com and explore Hidesign's exhaustive collection of leather shoes today!